Who ask you to sell so expensive?! If you were sad that you didn’t get the chance to own the iPhone X because Apple decided to discontinue it, fret not. It was reported that Apple is currently working on bringing back the iPhone X pretty soon. Why? Because apparently the latest models – iPhone XS, iPhone XS Max, and iPhone XR - are so overpriced, people have run out of kidneys to sell to be able to afford one. You'd probably have to sell your soul to own the latest iPhone nowadays. 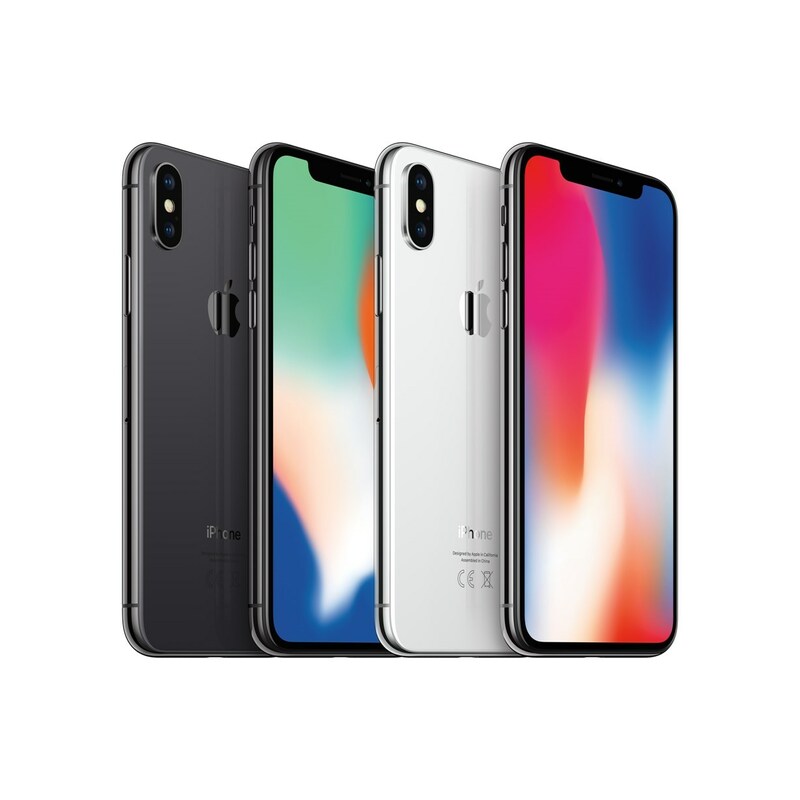 According to the Wall Street Journal, Apple has slowed down production for the three iPhone models in question due to poor sales and at the same time, the company has resumed production for the iPhone X. 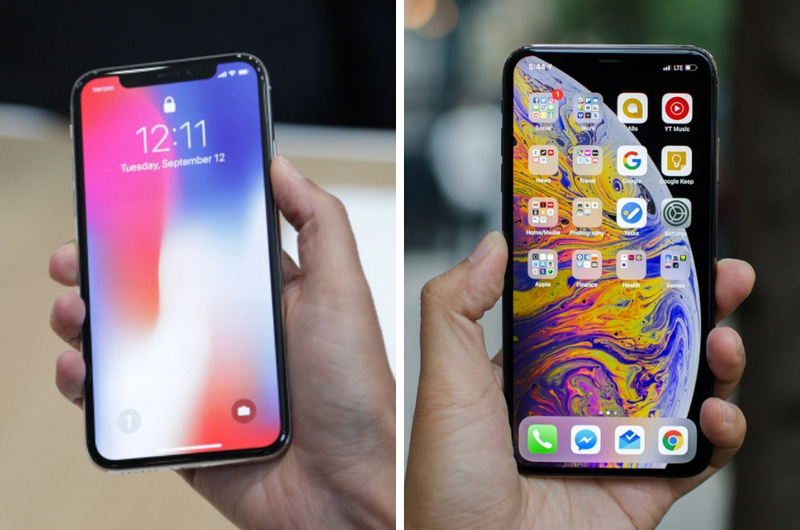 There were also reports that Apple’s contract with Samsung Display, who provides the OLED screen used in the iPhones, hasn’t been fully fulfilled and Apple still has come quota to fill. Well, if you’re still keen on getting the iPhone XR, perhaps you can take a flight all the way to Japan, as Apple is offering subsidies to mobile-operators in the country in a bid to boost sales. So, will you wait for the return of the iPhone X or wait until the next iPhone comes out? We’re still team iPhone 7 so we’ll probably wait for the next iPhone in 2019.